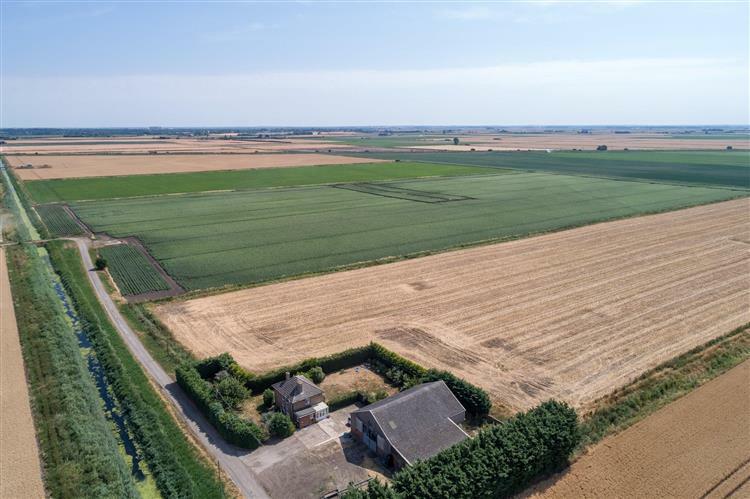 Tenants are being sought to take on four Norfolk farms as 465 acres of Norfolk County Council’s 16,900-acre County Farms portfolio is available to let. Two of the farms are located near Hilgay and Southery in the west of the county, and two near Mautby in the east. Land at the two farms in the west is currently under arable rotation and there are no restrictions on the farms’ use. With the two farms near Mautby, applications will only be accepted for Paston Farm that are wholly or predominantly livestock based, and for Upper Wood Farm that aim to establish a care farm enterprise. Three of the farms also include a range of farm buildings. Duncan Slade, County Farms Manager, said there is often 'intense competition' for a farm tenancy as not many are available. “It’s important that applicants consider the tenant selection criteria carefully to give themselves the best chance of being successful. Potential tenants need to have a robust business plan while demonstrating that they are capable and the best able to take on the farm and make it work,” he said. Norfolk County Council’s County Farms estate currently extends to more than 16,900 acres of farmland across the county of Norfolk. It is the third largest county farms estate in the UK behind Cambridgeshire and Lincolnshire. Further particulars for each farm, application details and information about the training course can be found here. The closing date for applications is 12 noon on Thursday 14 March 2019.